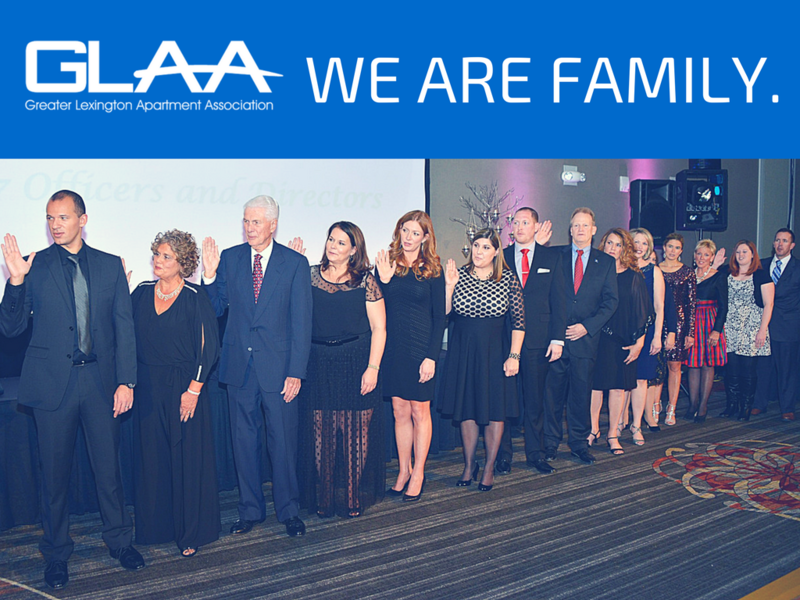 Do you know someone who would make an amazing addition to the Greater Lexington Apartment Association Board of Directors & Officers? Or perhaps you would like to serve as a Director or Officer in 2018? Do you or someone you know have a BIG love for the GLAA and want to see it be the best organization that it can possibly be? ALL NOMINATIONS MUST BE RECEIVED TO THE GLAA OFFICE BY FRIDAY, SEPTEMBER 7th at Noon. Fax to 859-277-9187. Email to office@greaterlaa.com. Mail to 2265 Harrodsburg Road, Suite 350, Lexington, KY 40504.